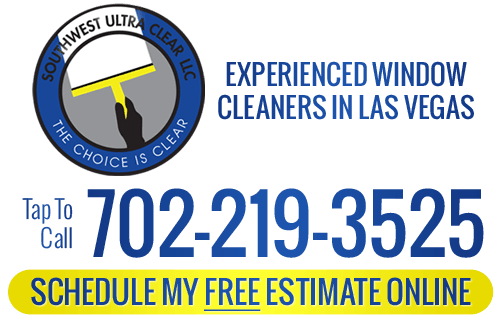 Southwest Ultra Clear is a professional window cleaning company that serves both residential and commercial properties in Paradise and Southern Nevada. 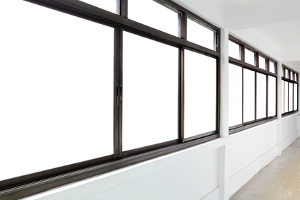 With over 20 years experience in the window cleaning industry, we are Paradise’s leading experts. You can depend on us to provide superior customer service and consistent exceptional window cleaning service every time. We provide a broad range of cleaning services that get your property look clean and shiny! Stop wasting time and money with DIY cleaning project, and hire the certified team at Southwest Ultra Clear. You’ll be glad you did! Discover all the benefits of hiring Southwest Ultra Clear. We offer a comprehensive range of cleaning services for both home and office. Our services clean your property inside and out. If you’re tired of all the time consuming cleaning projects around your property then contact us today. We work fast and still give you quality cleaning service you’ve come to expect. We cover your entire residential and commercial needs. 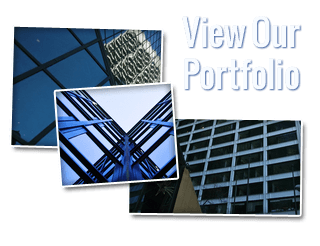 Our services include complete interior and exterior window clean, storm windows, door and window screens, pressure washing, solar panel treatment, and detailed polishing such as mirrors, chandeliers, and ceiling fans. In addition to our other distinguished cleaning services, we also offer professional Paradise gutter cleaning at affordable rates. It is vital to keep your home or office’s gutters clean in order to allow free flowing water to be channeled through your drain pipe and dispersed to targeted areas away from your home. This keeps water from overflowing and potentially leaking back into your home or damaging items immediately around your property’s base. Paradise highrise window cleaning is a challenging & dangerous job. It takes skilled experienced pros who know how to navigate from window to window while elevated several feet into the air. At Southwest Ultra Clear you can be confident that we only use the safest equipment and employ highly trained professionals to clean every story of your highrise. We are a licensed and insured Paradise window cleaning service with a solid reputation with home and business owners. If you are looking for a Paradise window cleaning service, please call Southwest Ultra Clear at 702-219-3525 or fill out our online request form.